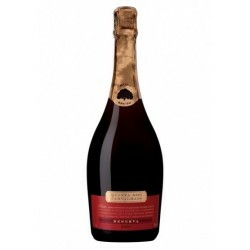 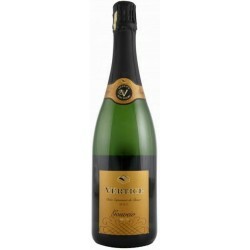 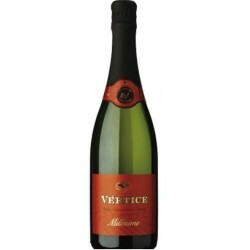 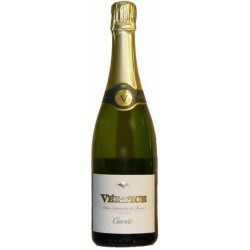 Vértice sparkling Rosé reveals a Pinkish color, freshness and youthfulness, with vegetable notes and plenty of fresh red fruit. Tasting Notes Pinkish color. 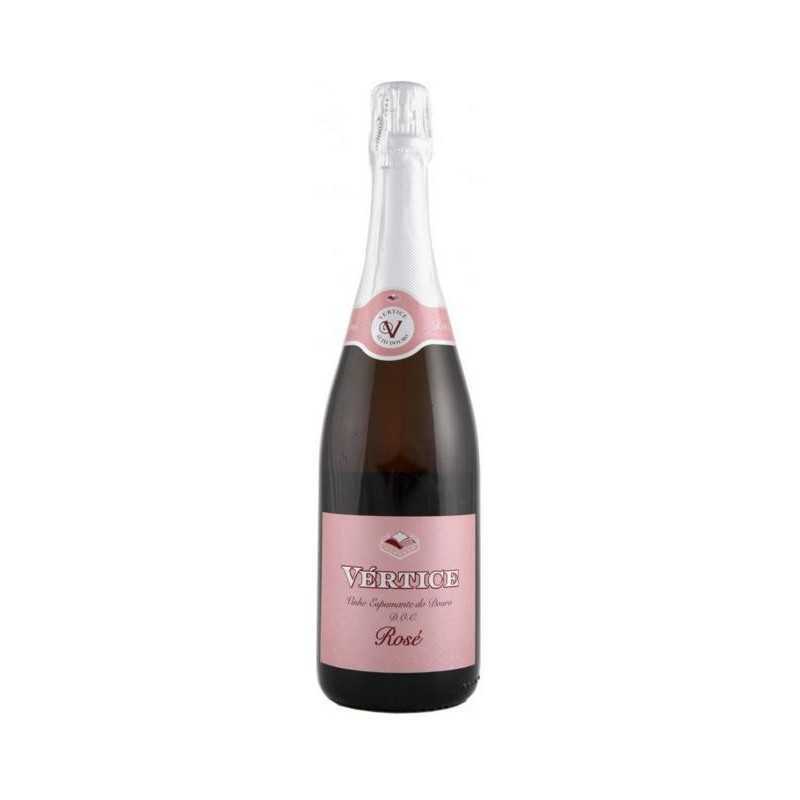 On the nose, raspberry, strawberry and cherry. 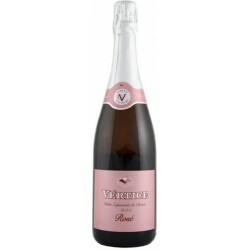 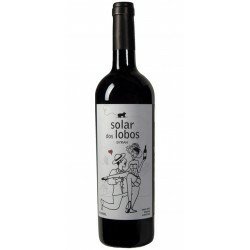 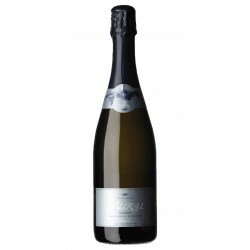 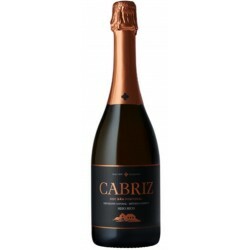 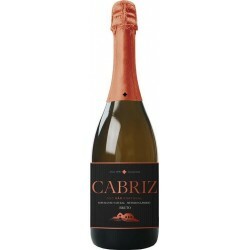 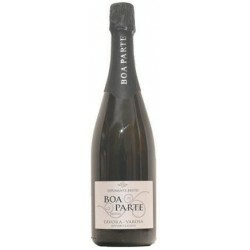 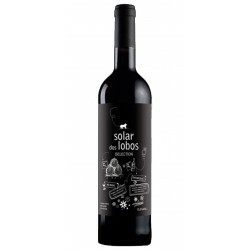 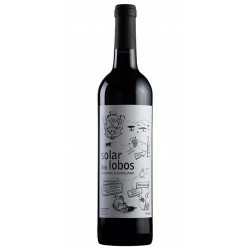 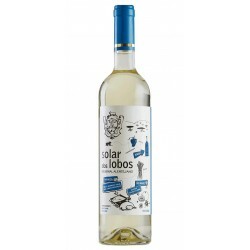 The palate is smooth and creamy, fresh and fine, with a touch of raspberry in the end.